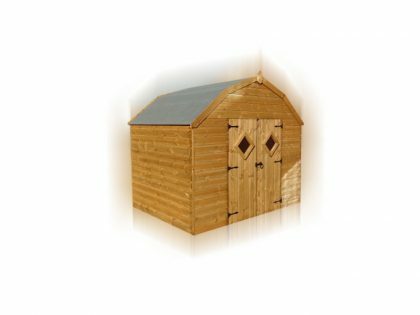 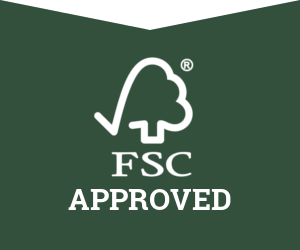 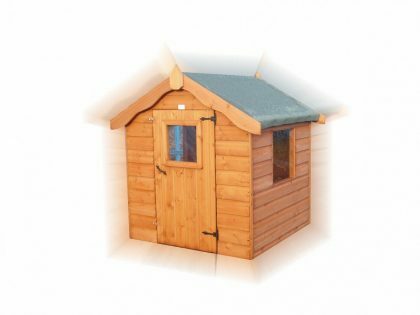 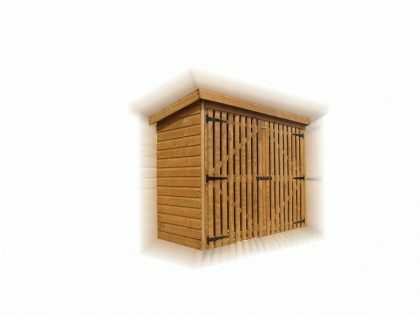 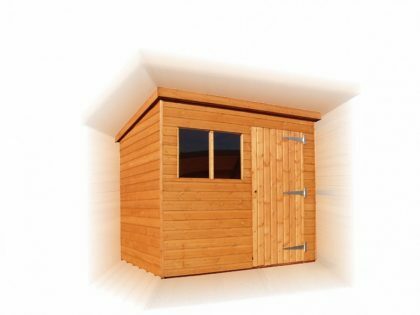 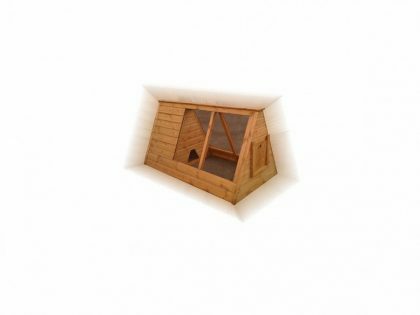 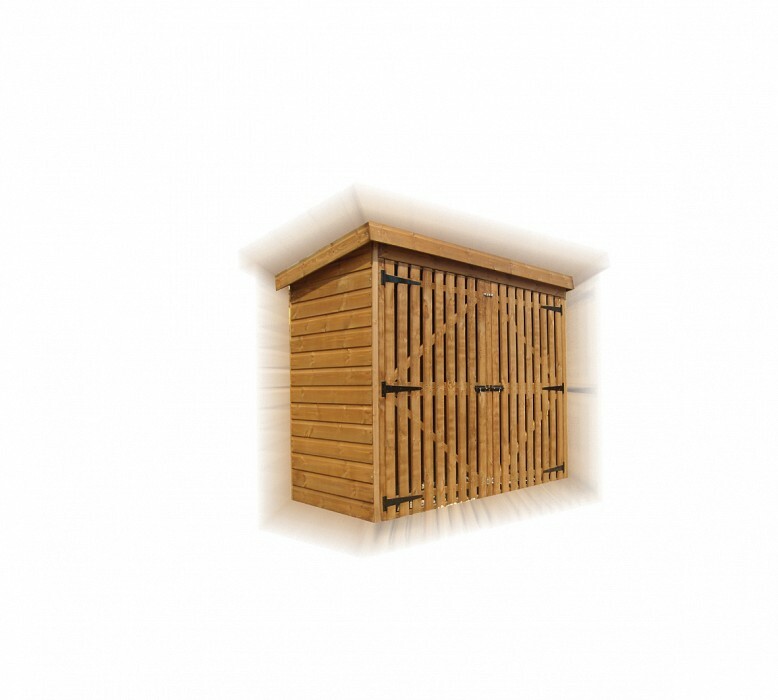 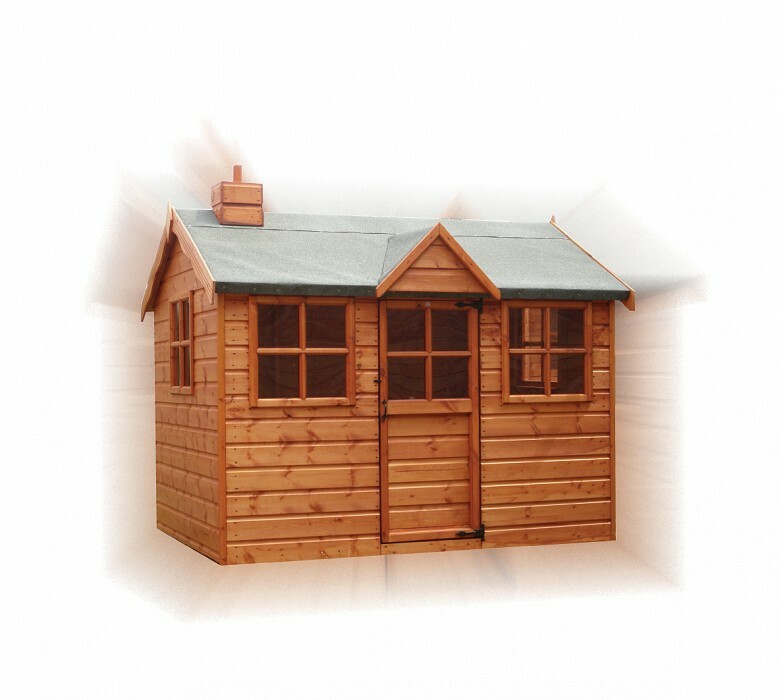 Inside Out Buildings are approved resellers for TGB Sheds, who provide pre-fabricated sheds, summer houses, storage sheds, animals houses and children’s play houses. 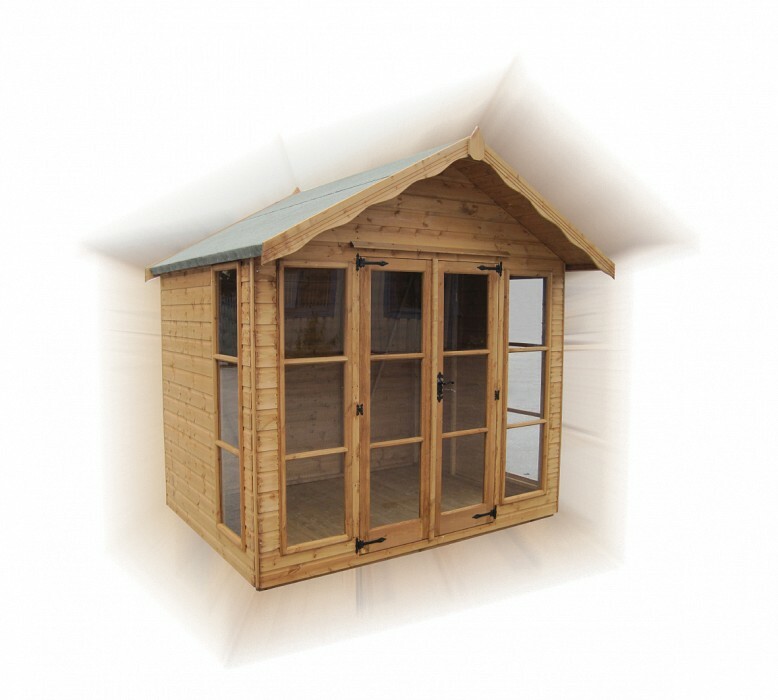 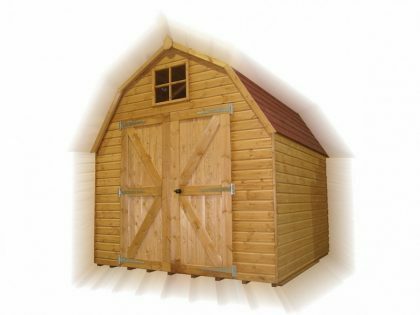 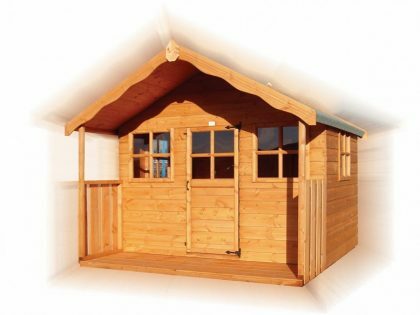 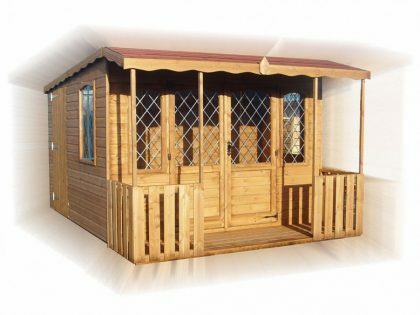 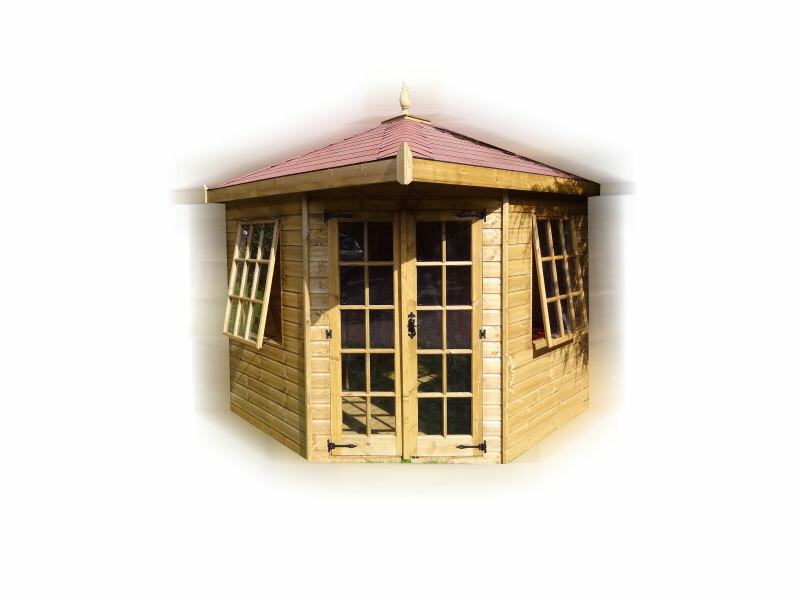 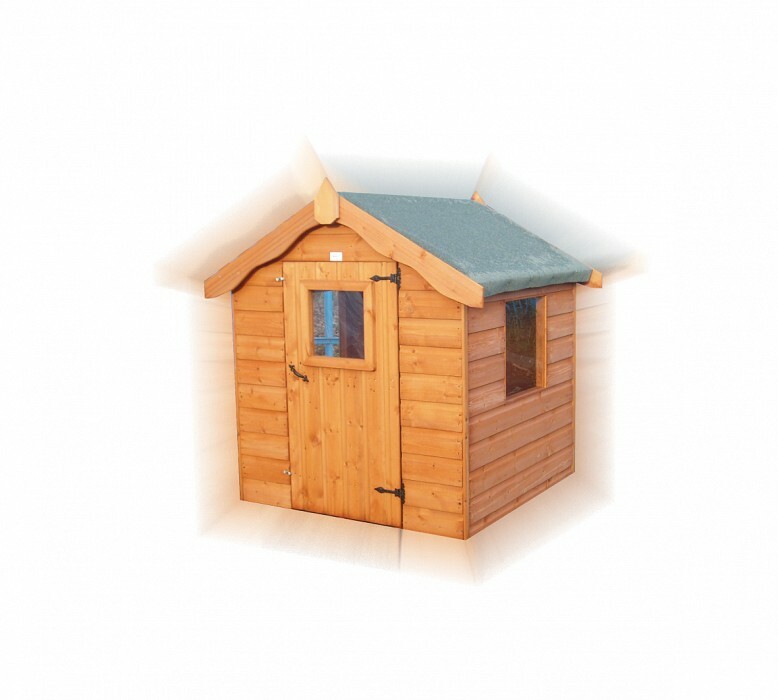 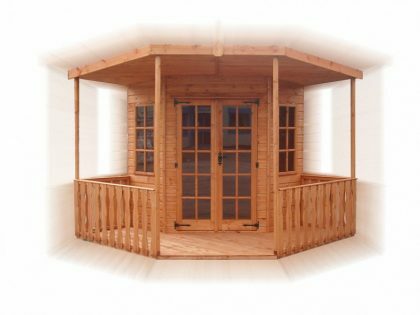 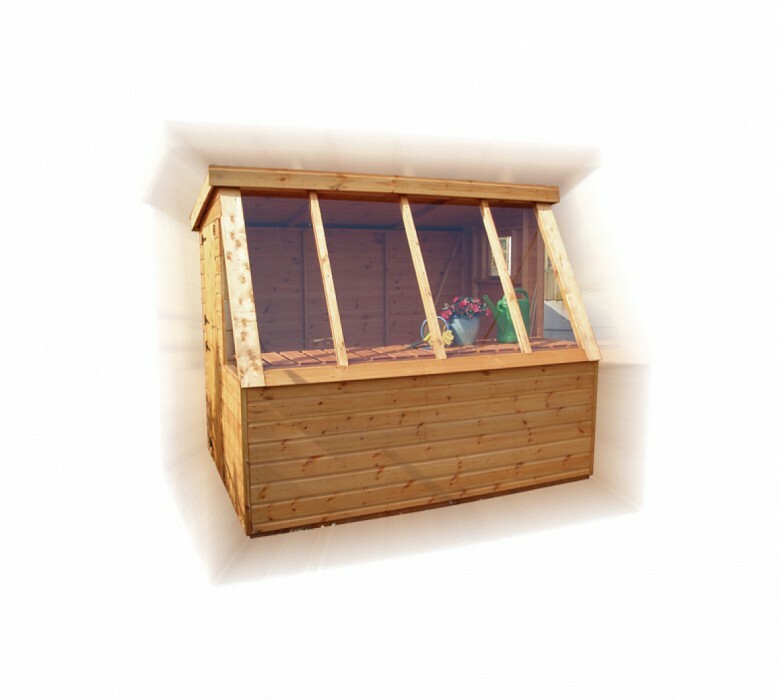 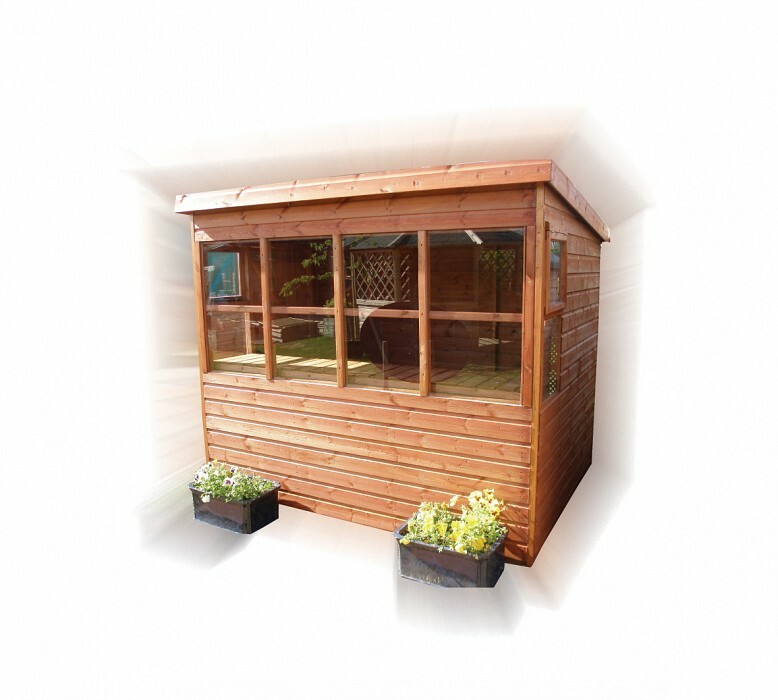 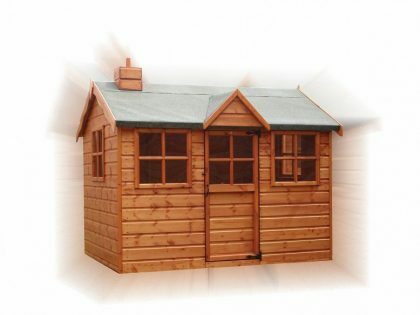 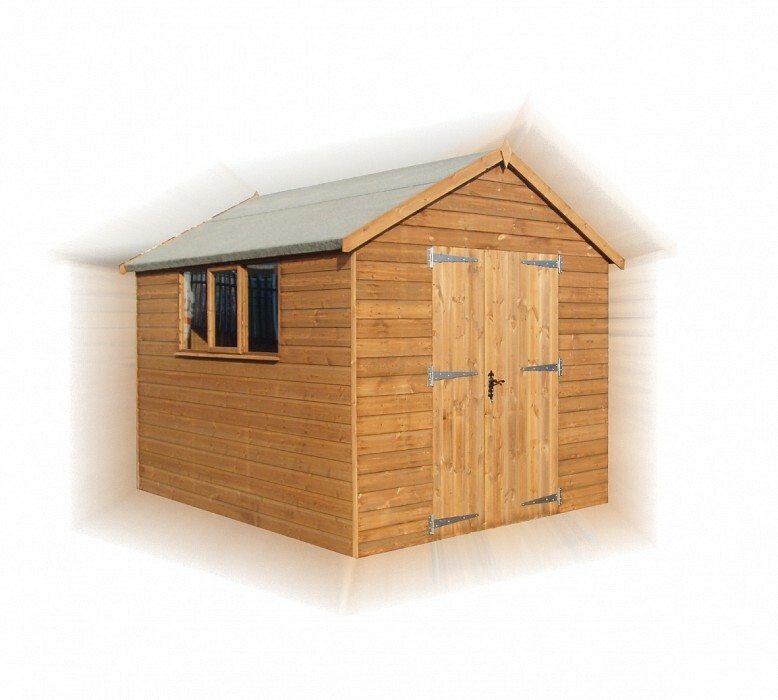 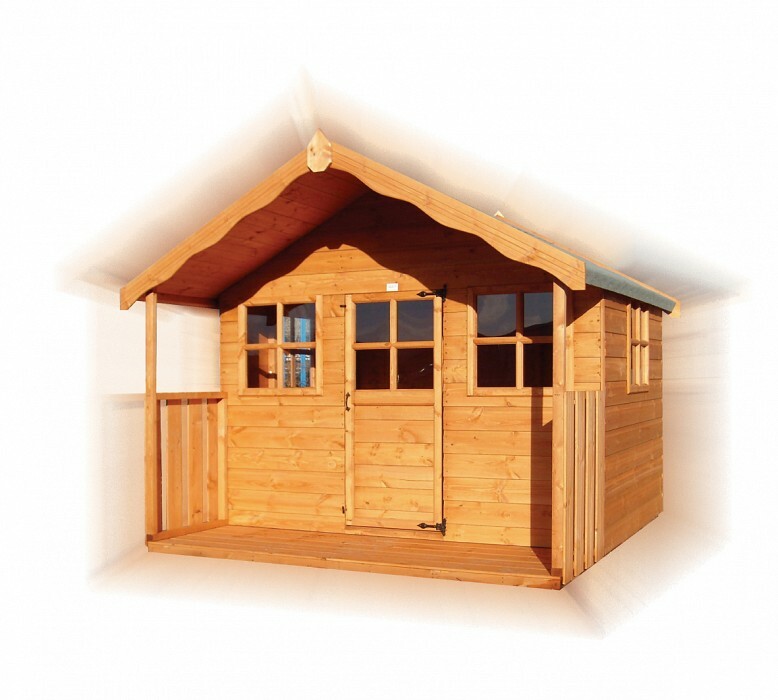 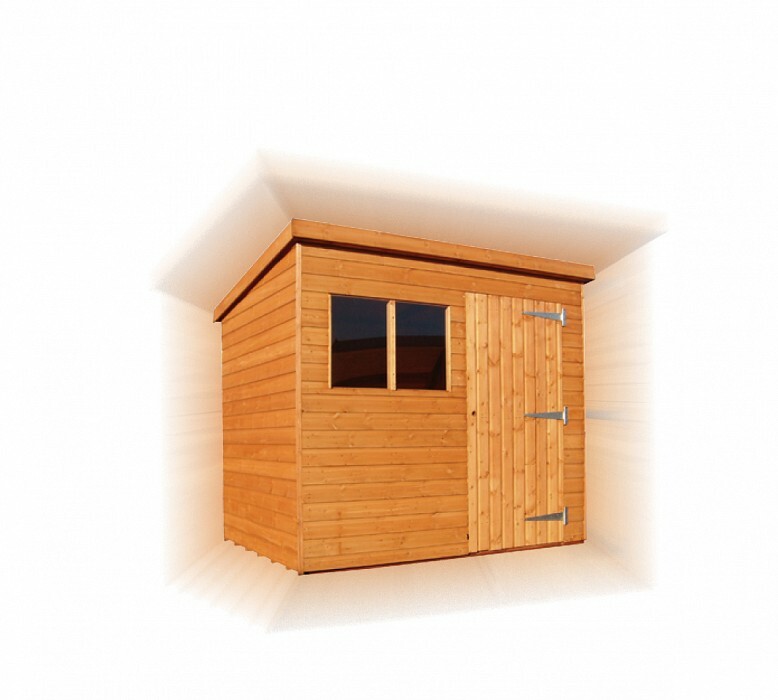 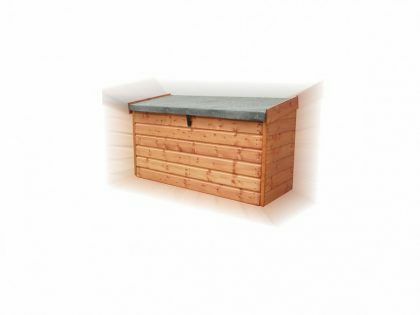 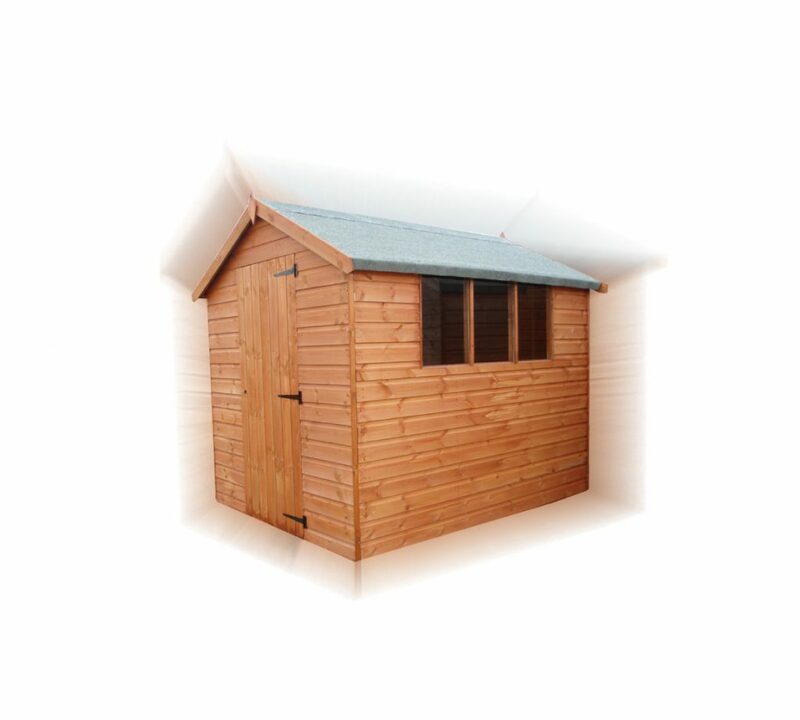 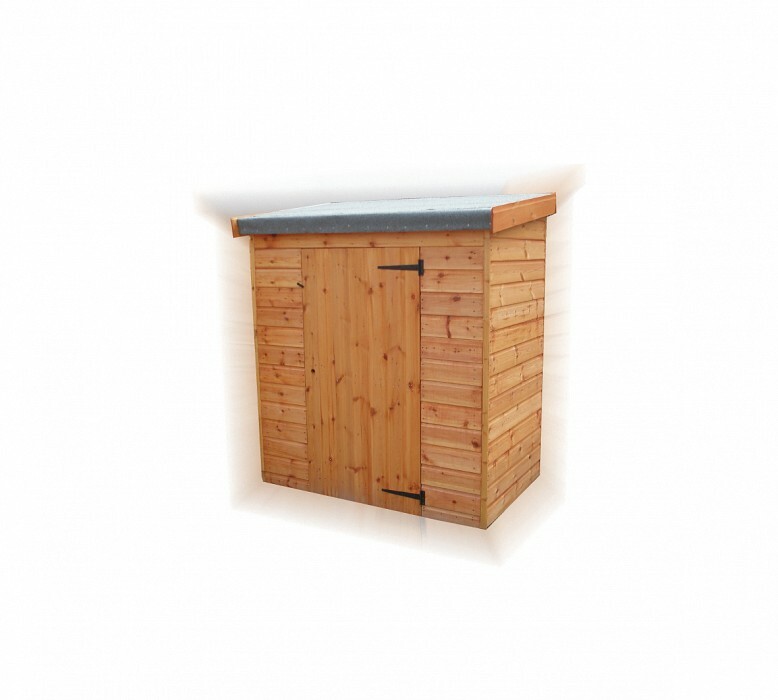 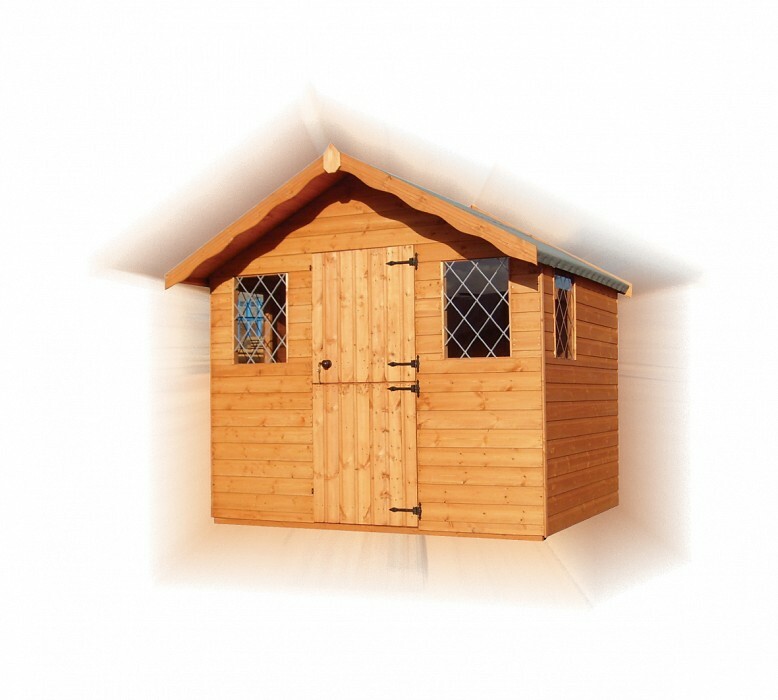 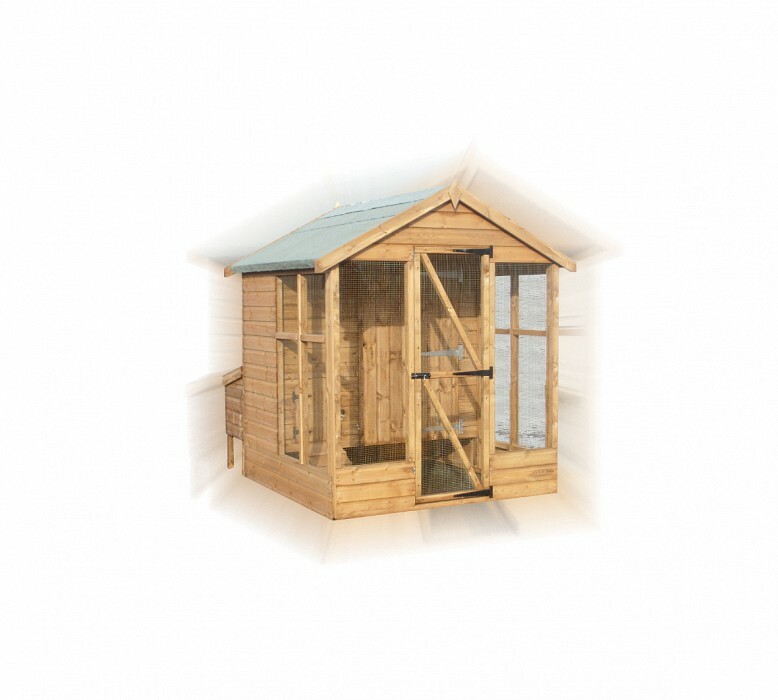 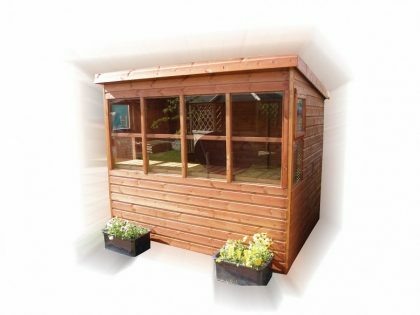 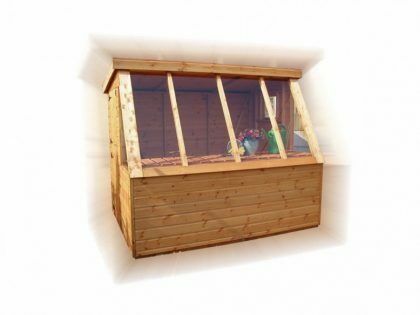 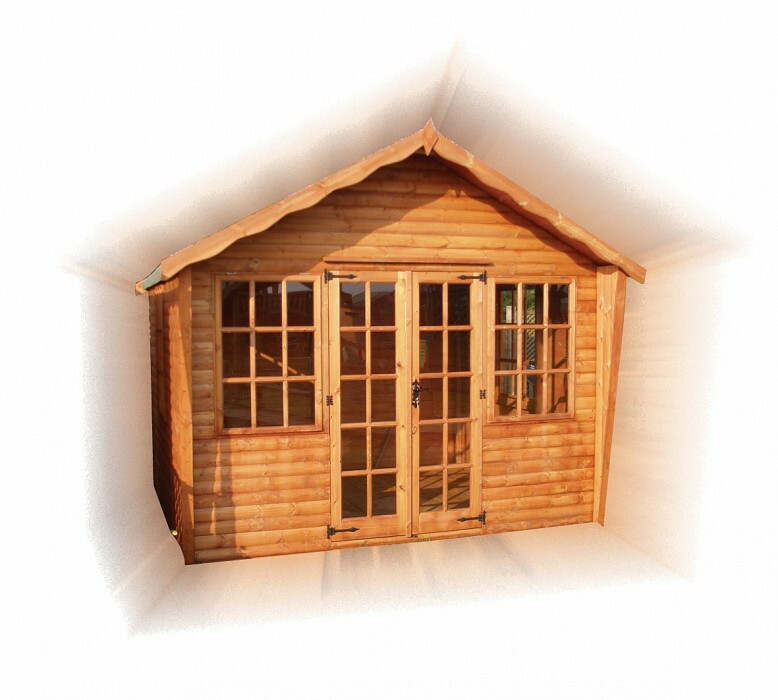 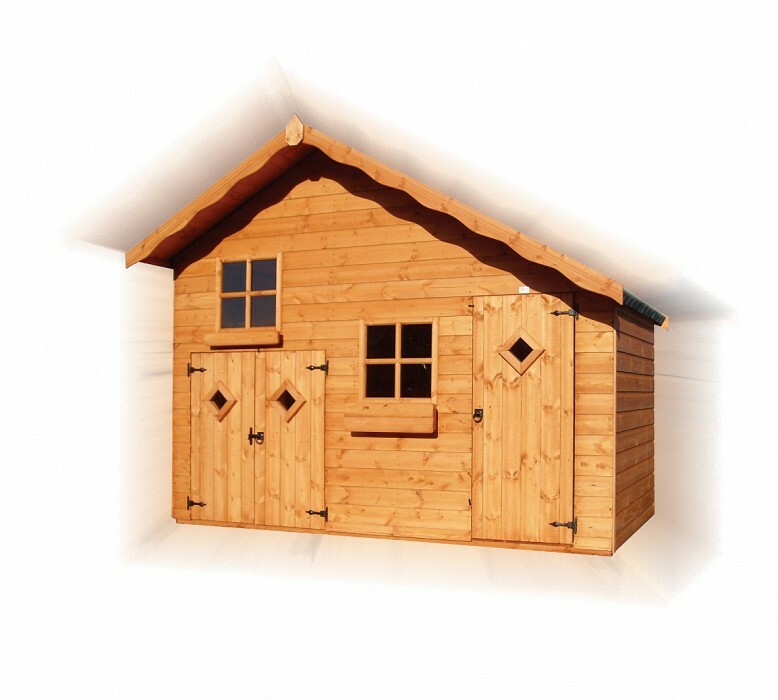 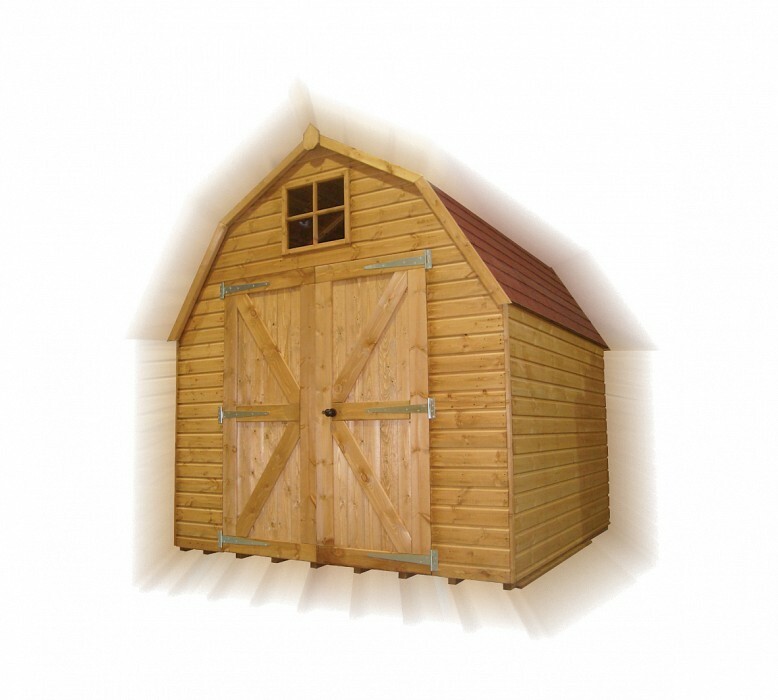 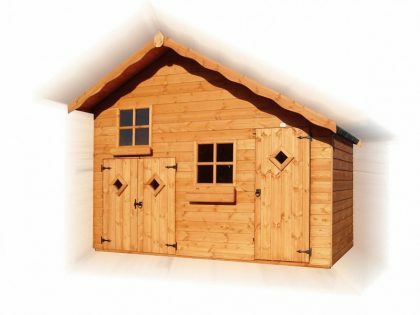 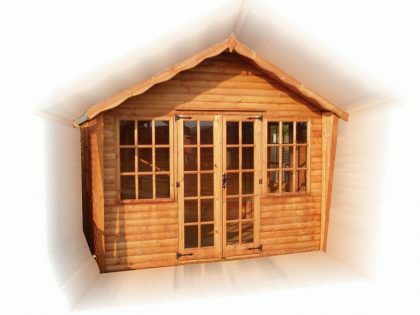 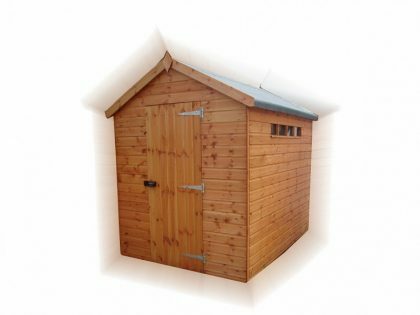 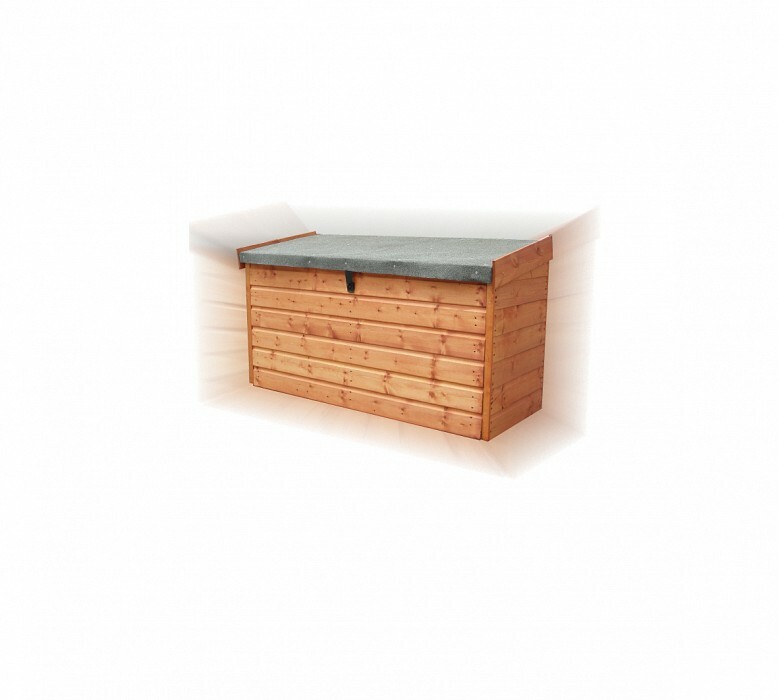 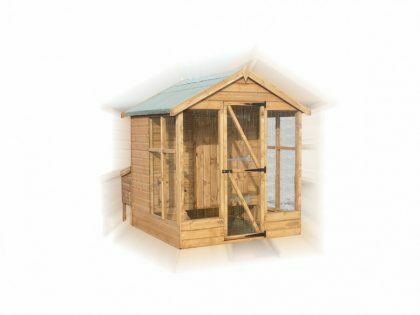 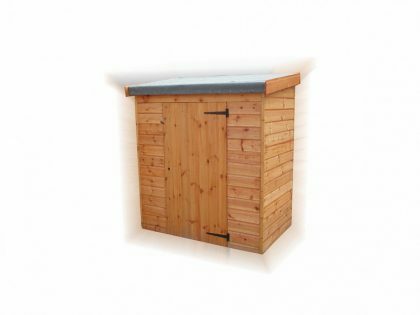 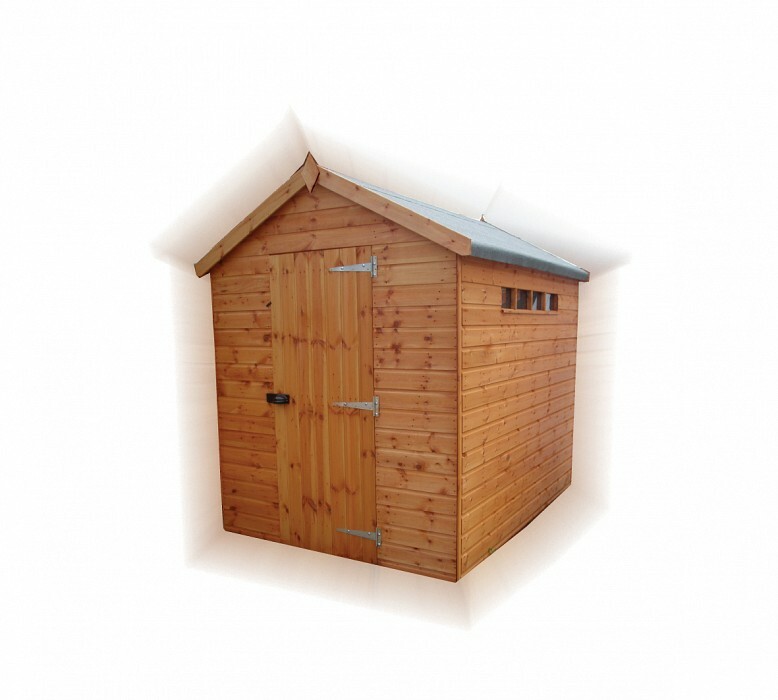 TGB Sheds manufacture a comprehensive range of quality garden buildings, taking great care and pride in their attention to detail. 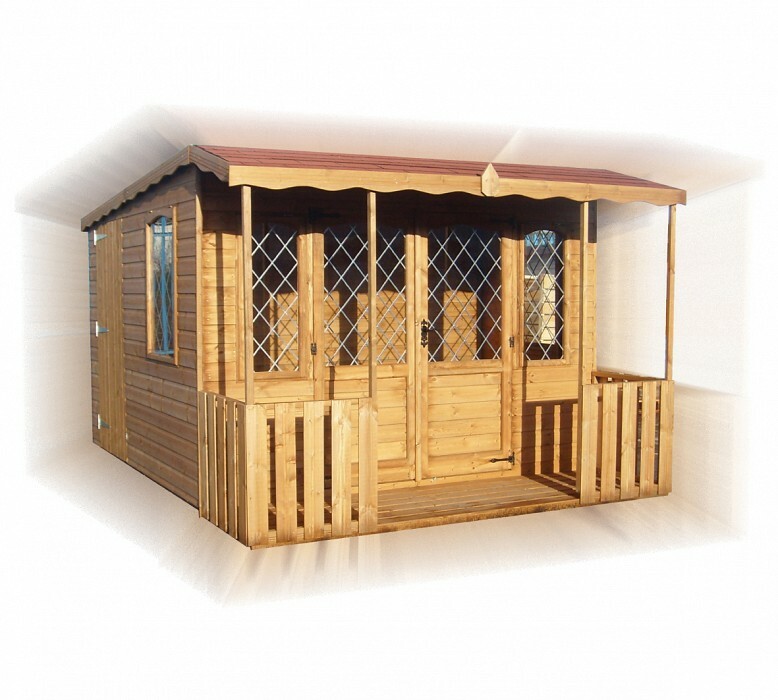 We feel confident you will find a product suitable for your needs. 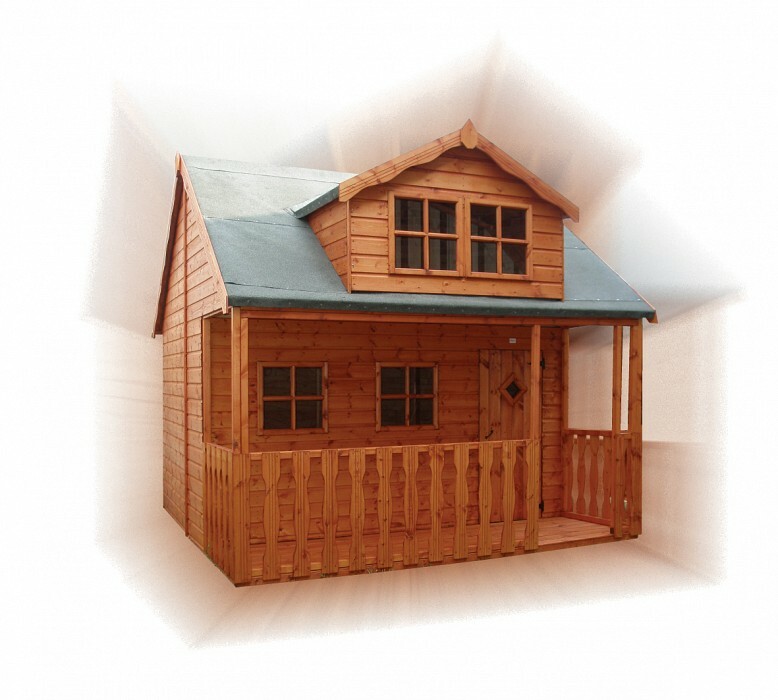 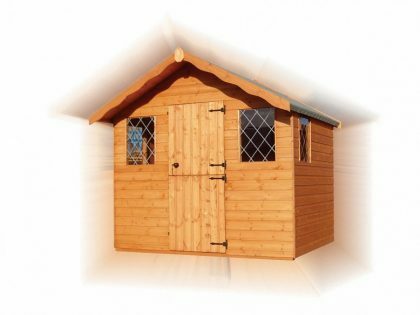 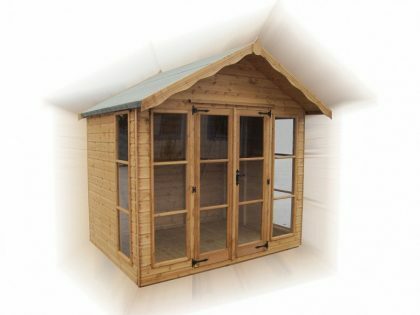 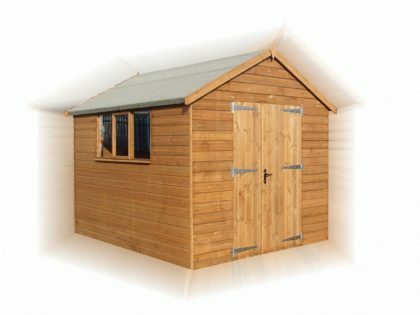 Many options are available for the full range of buildings, these include; 22mm floorboards, 22mm premier cladding, 19mm log effect cladding, security products, 38mm x 50mm framing as standard, 50mm x 50mm and 50mm x 75mm framing, pressure treated tanalised timber, additional doors and windows, and increased eaves heights. 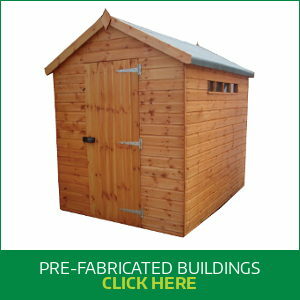 All buildings are pre-treated with quality water based wood preservative prior to delivery (not including tanalised timber). 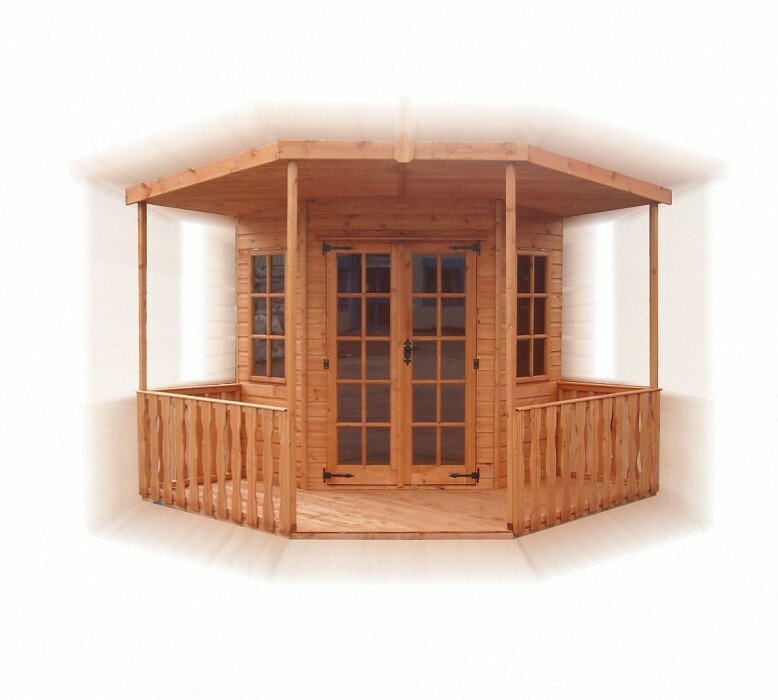 To ensure longevity we recommend a top coat upon installation, and annually thereafter. 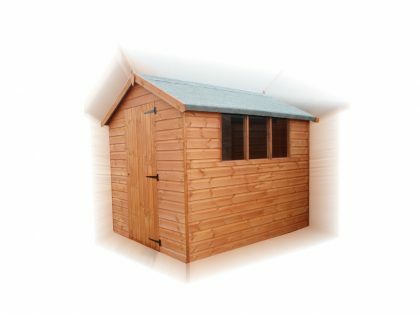 Timber is a natural product, subject to changes caused by environmental conditions, to minimise contraction and expansion it is essential to maintain your building. 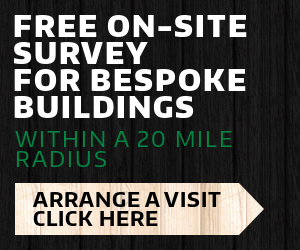 All timber sizes are nominal, before machining unless stated. 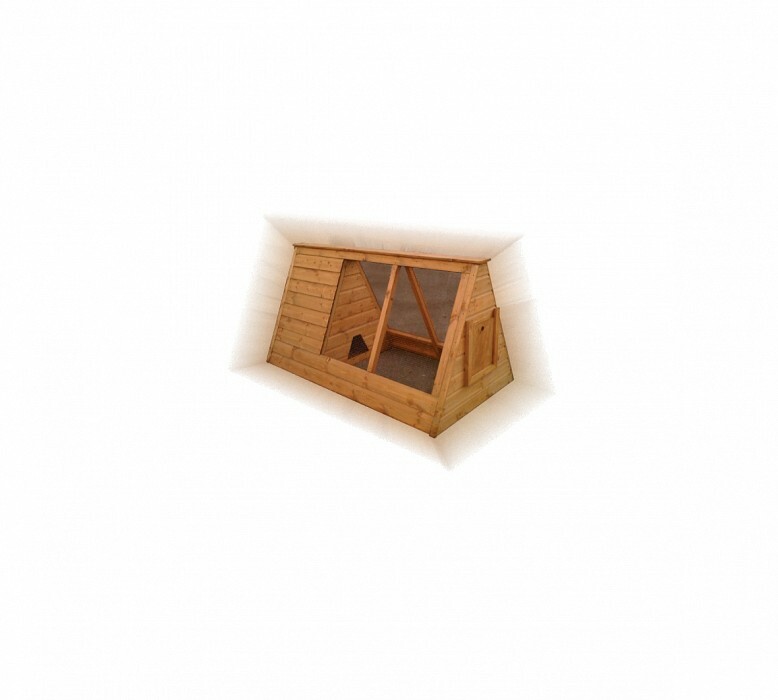 All building dimensions shown are approximate, based on external wall sizes, allowances should be made for roof overhangs when locating your building in a confined space. 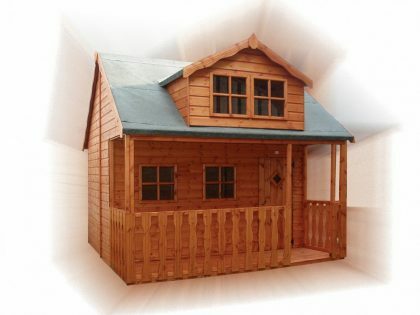 If you cannot find a building to suit your needs please enquire about a custom built model as we cater for our customer needs.